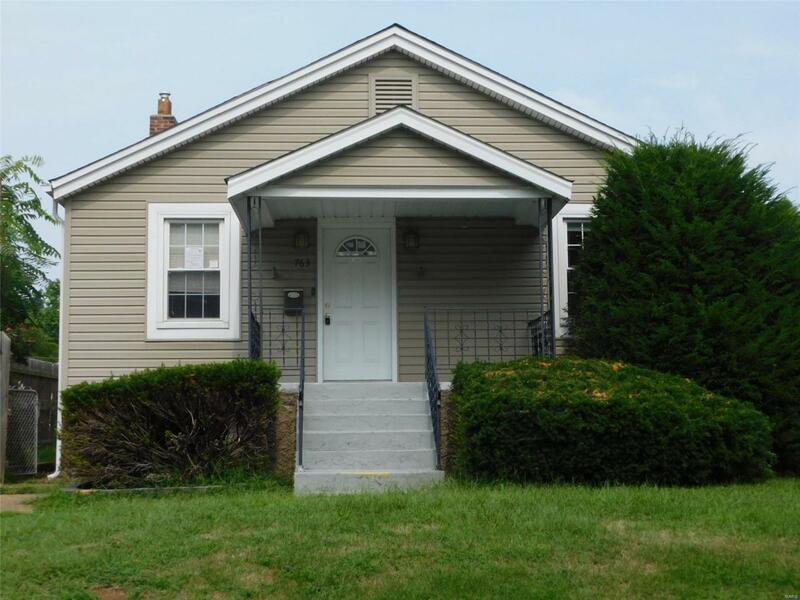 Dont miss this spacious 3 bedroom 1 bath home with over 900 square feet!! Home features hardwood floors, updated kitchen, vinyl siding, one car garage, and large level lot!! This home is waiting for your finishing touches! !HUD acquired property. Open to all purchasers without preference after bid deadline. HUD homes are Sold As Is. All utilities are turned OFF. Please use discretion when showing and bring a flashlight.Effective June 1, 2018, the Denver HOC will be offering $100 down for all HUD REO's accepted from June 1 now extended through August 31th, 2018 in conjunction with National Home Ownership Month! This program will be available to all Owner Occupant purchasers using FHA -insured financing (i.e. 203b, 203b with repair escrow, and 203k Rehabilitation). Listing provided courtesy of Reo Xpress, Llc. Listing information © 2019 Mid America Regional Information Systems, Inc.